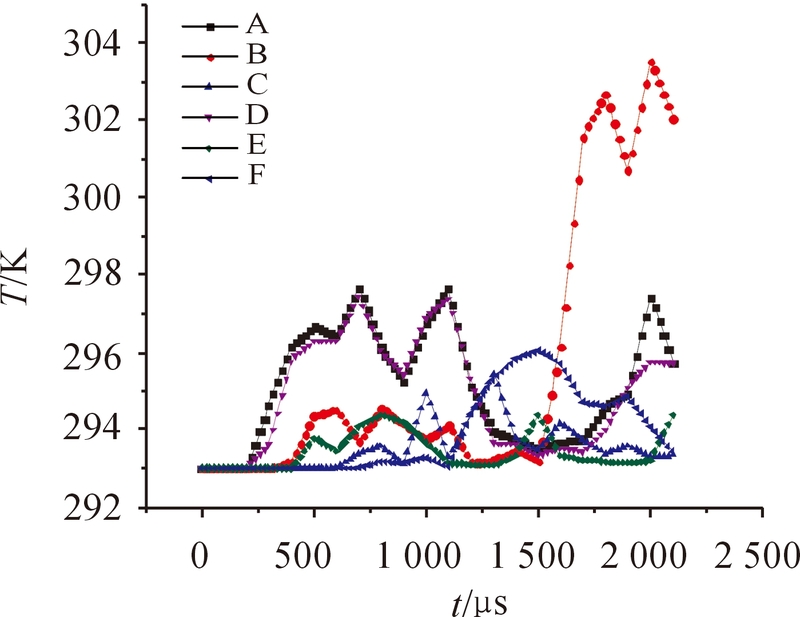 Citation format:ZHAO Geng, CHEN Zhigang, LI Shiji, et al.Numerical Simulation of Temperature Rise During Penetration Process of Half Armor Piercing Warhead[J].Journal of Ordnance Equipment Engineering,2019,40(2):67-70. 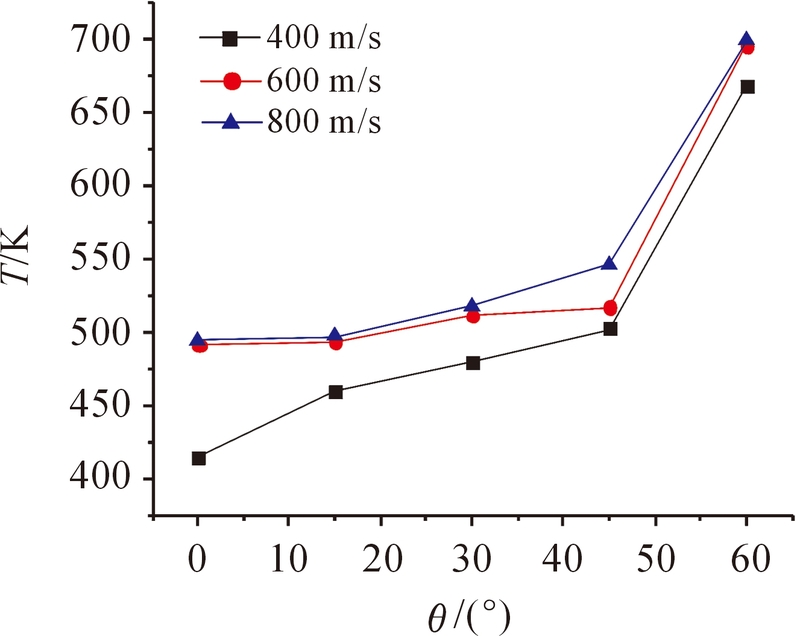 Abstract: Based on the thermosetting coupling algorithm of the finite element software LS-DYNA, the penetration process of a certain type of semi armor piercing warhead under different target conditions was numerically simulated, and the influence of target velocity and angle on the temperature rise during the penetration process of the half piercing warhead was analyzed. 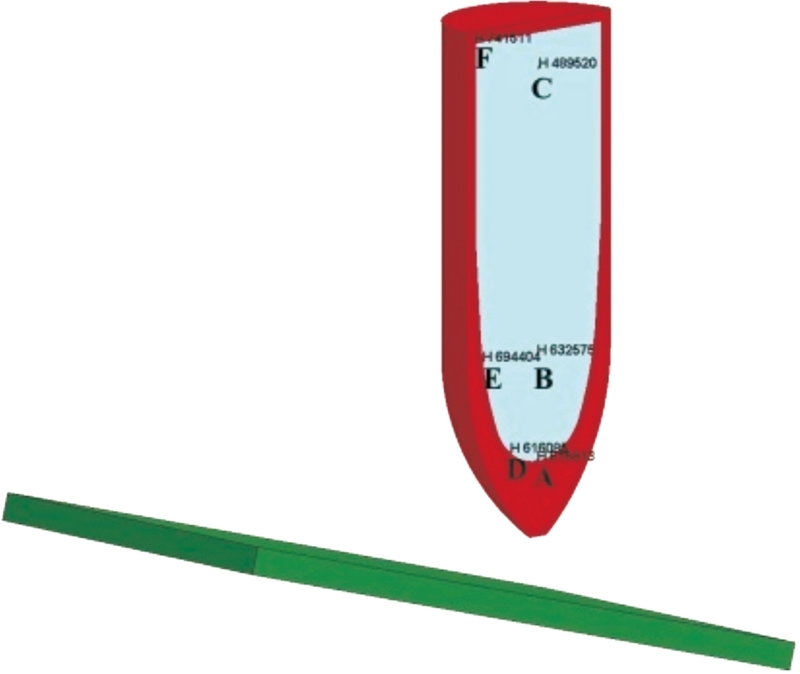 The results show that the plastic deformation and friction of the half piercing warhead penetrating the target plate will cause the increase of the shell and charge temperature, and the maximum temperature rise of the shell and charge increases with the increase of the angle when the target velocity of the half piercing warhead penetrates the target plate, while the angle of the half piercing warhead penetrating the target plate is certain, and the shell is certain. 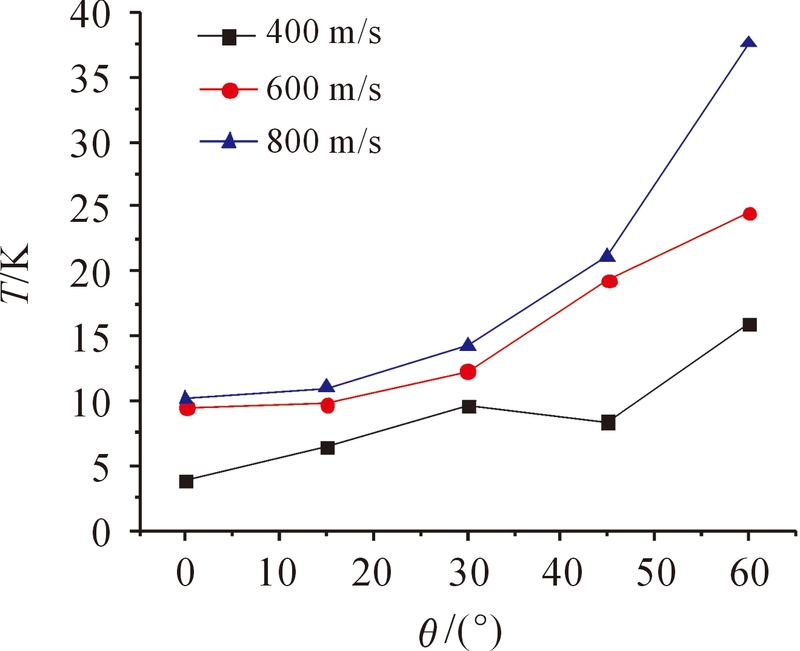 The maximum temperature rise of body and charge increases with the increase of target velocity. 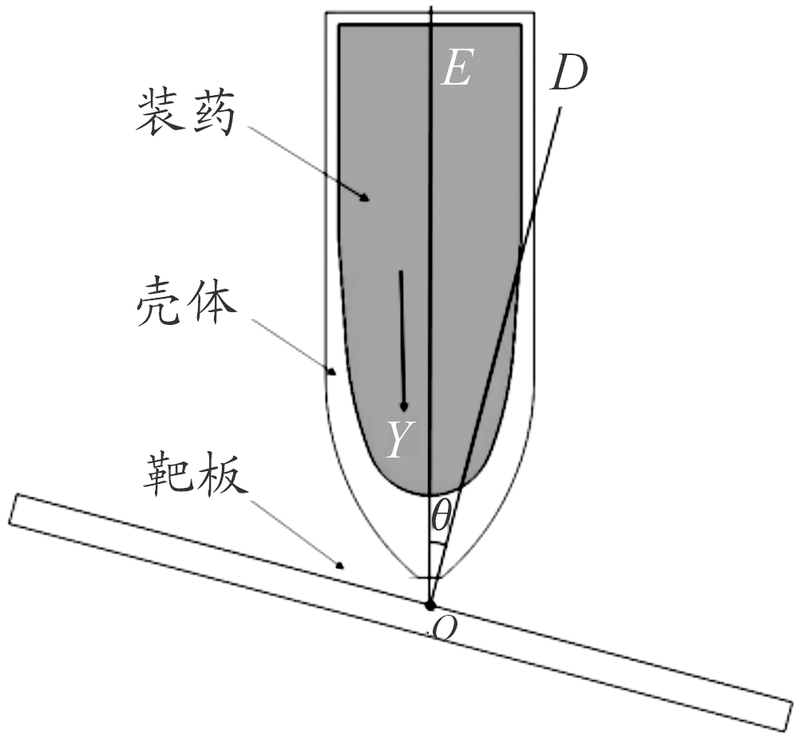 The research results can provide certain basis for the design of anti-ship semi-armor-piercing warhead. LSTC.LS-DYNA Keyword User’s Manual [M].Livermore,2007. LSTC.LS-DYNA Thermal Analysis User Guide [M].Livermore,1999. LI B,LI G,JING Y.Study on the influence of temperature rise in penetration of antiship warhead on charge stability[C]//30th International Symposium on Ballistics.Long Beach:National Defense Industrial Association,2017:1319-1327.